The Gold Coast is famous for its designer homes and laid-back lifestyle. Often, these things can be reflected in the furniture of your home. Your furniture allows you to live a lifestyle that suits you – whether that’s with a comfortable, designer lounge set, or an old chair that has been with you for many years. Your furniture is often a reflection of your own taste and lifestyle, which is why it’s important to keep it in perfect condition. Another reason to take care of your furniture is cost. Quality furniture is reasonably expensive, so it’s simply not viable for many families and homeowners to be replacing their furniture frequently. Unfortunately, it is not always easy to keep your furniture in top condition. 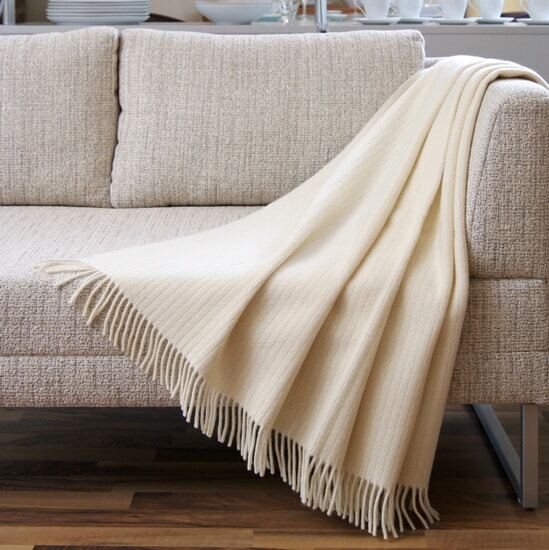 Daily wear and tear can see damage and deterioration emerge in even the most well-looked after items of furniture in your home and this can reduce the functionality, longevity and even comfort of your furniture over time. This is something we understand here at Lounge Repair Guys, which is why we offer a complete range of furniture repair and restoration solutions. Furniture restoration is a cost-effective way to return your furniture to showroom condition. It is often far cheaper to have your furniture repaired, rather than replaced, and we have the skills and experience necessary to repair almost any item of furniture. 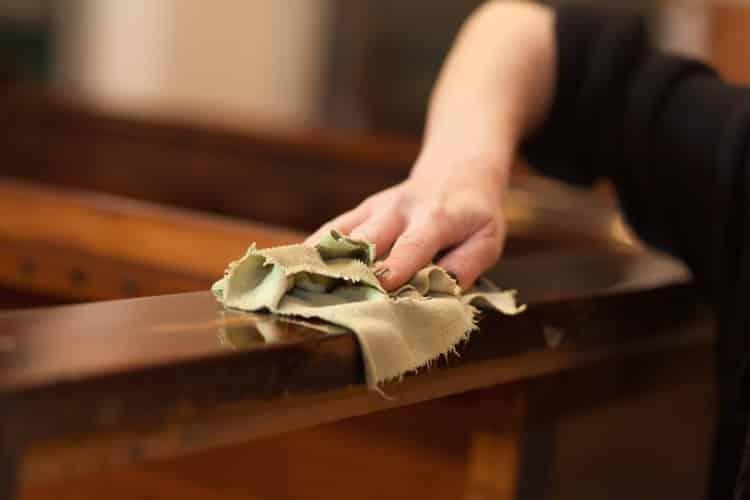 Furniture repairs can sometimes be more complicated than many people realise and for this reason, it is vital that you enlist the services of a trusted and reputable furniture restorer. Some items of furniture – such as recliner chairs – have multiple mechanical components and sometimes even electric motors, which require expert knowledge to repair or replace. Furthermore, there is such a wide variety of furniture across the Gold Coast that not all furniture restorers can fix. 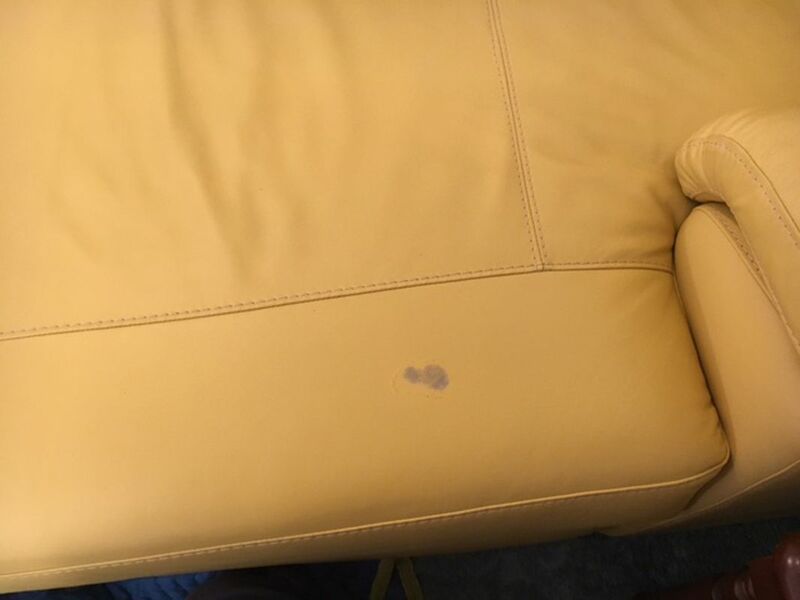 At Lounge Repair Guys, we are equipped to manage damage to any and all items of furniture, including timber furniture, leather lounges, outdoor furniture, boat and caravan seats and more. We maintain an unfaltering dedication to our clients and as a testament to this, we offer a range of warranty options and we can even provide independent furniture inspections and insurance quotes. Professional and prompt our lounge was sinking in the middle and although in good condition was uncomfortable. Lounge Repair Guys came to our house and re-padded the seats there and then our Lounge is just like new and more comfortable than ever. Thank you Mark and Craig. I had 2 sofas partly reupholstered & couldn't be more pleased with the result. From start to finish the service from the staff (including the pick up & delivery which was done to suit my needs) was excellent. Workmanship is exemplary & price was very reasonable. Fantastic service, Thanks Gabi and your guys. The couch looks so much better than we thought it would, like brand new and for the best quote that we received. We love it and can't recommend your services enough! There are so many different types of furniture available to Gold Coast homes and this can make repairs difficult for those who are not prepared. Each different item of furniture requires a unique skill set, specialised tools and the right knowledge to complete a good repair. Because this presents a number of challenges to many people, we have a comprehensive range of local furniture restorers and facilities, which enables us to undertake any furniture repair project. 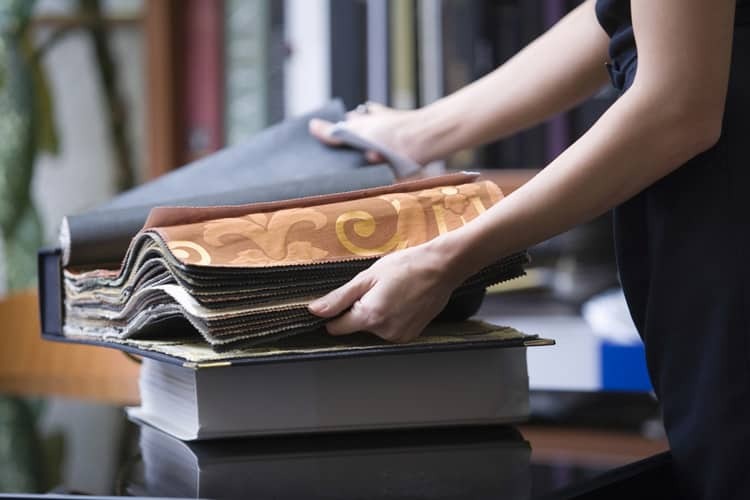 We specialise in repairs, restoration and upholstering, which makes us perfect to take on all of your furniture maintenance needs and we will come to you at your convenience. We are familiar with some of the day-to-day incidents that can damage your furniture and we have developed the perfect solution to every problem. We can repair or restore upholstery – including leather – that has been damaged by burns, rips, scuffs, pet damage, stains and fading. As well as these basic issues, we are able to take on more complex instances of furniture damage. 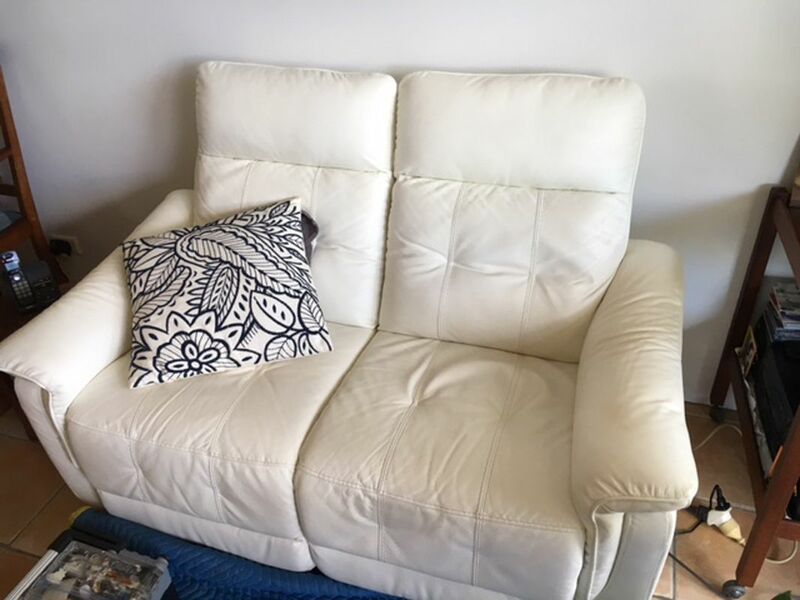 Our team specialise in furniture repairs and they have an extensive experience working with electric recliners, customised lounges and custom upholstery, which affords us the insights necessary to deliver perfect results, every time. SAME DAY FURNITURE RESTORATION QUOTE! When you make your enquiry for our furniture restoration service, please try to include a few photos of the furniture showing the whole piece, plus the area of damage close up and a quick description. We endeavour to provide an accurate initial same day estimate, so the more information we have the better! To help us quote your repair, please use the the form below to send us a photo showing the current state of your furniture along with your details. If you have trouble uploading your photos to our form, please text them directly to 0405 252 657 with your full name. Thanks! 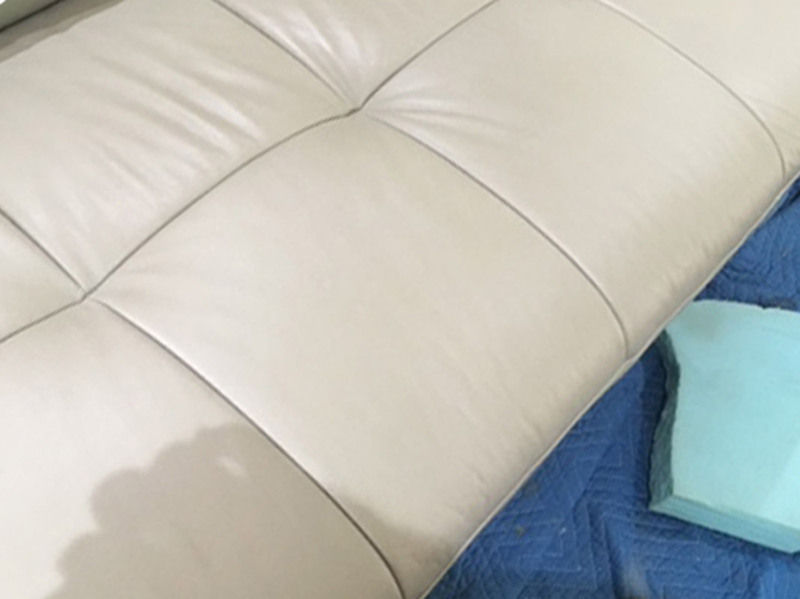 At Lounge Repair Guys, we offer the broadest range of furniture restoration services on the Gold Coast. To delivery consistency, we’ve developed a service approach that is designed to ensure that you get the best repair every time. Our professional team of furniture professionals will work with you to identify and fix any issues you might have with any item of furniture. The first step in our service process is a quote. We strive to make the entire process as easy as possible for you and because of this, we offer quotes within the same day online or over the phone. All we need are some pictures of your damaged item of furniture, some close up photos of the damage and a few details outlining what you need to be done. With this information – which can be texted or emailed through to our team – we can develop an accurate quote with no hidden costs and send it through to you, usually within 24 hours. If the quote is appealing to you and you are satisfied with the work we have proposed, you can organise a time for one of our local furniture restorers to visit. Once this time has been agreed, we will phone you one day before the appointment to confirm. At Lounge Repair Guys, we like to make sure that our services do not cause any unnecessary inconvenience. As a part of this, we come to you to inspect and often repair your furniture on site. On the organised day of our visit, we will call you approximately half an hour before your technician arrives and confirm your availability. Once the technician reaches you, work will commence on the job that was quoted. If your item of furniture requires spare parts or materials, we will take the necessary measurements and organise the parts in question. Some jobs, such as those requiring a sewing machine, such as some upholstery repairs, can only be done in our workshop. In these situations, we will arrange for our specialist removalists to pick up and deliver your furniture, to minimise any inconvenience for you. Once your furniture has been repaired and returned safely to your home or business, we can discuss your payment options. We like to make this step easy for you, which is why we offer a range of payment options. Depending on your circumstances, you can pay by credit card over the phone, cash, cheque or bank transfer – whichever is more convenient for you. As well as this, we can discuss your various warranty options. We offer our own twelve-month workmanship warranty on all of our furniture repairs – unless stated otherwise – and our suppliers often have warranties on their products as well. The exact terms and conditions of their warranties differ between different suppliers, however, we will discuss this with you before ordering any parts or materials. We can restore any item of furniture and in most instances, it is much cheaper than replacing your damaged furniture. You can contact us for a free, no-obligation quote and discuss your furniture restoration needs with one of our friendly staff. If you would like to see some evidence of our furniture restoration Gold Coast work, then you can look at the photos posted in the ‘gallery’ and ‘blog’ sections of our website. 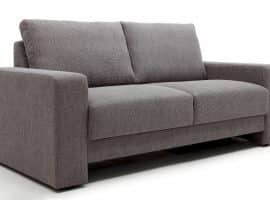 Lounge Repair Guys provide a wide range of commercial furniture and fixture repairs including warranty repairs, upholstery recovers, furniture maintenance and refurbishment or restoration. 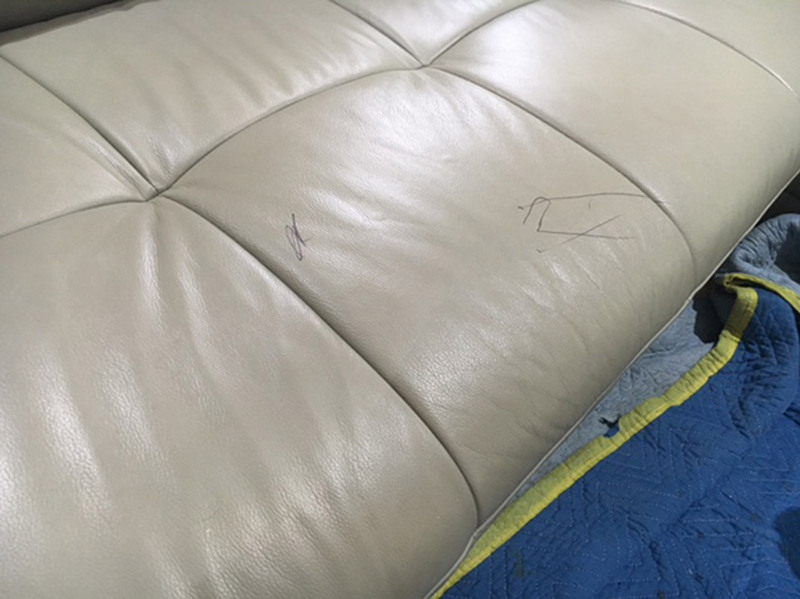 At Lounge Repair Guys, we can have your leather looking brand new again. 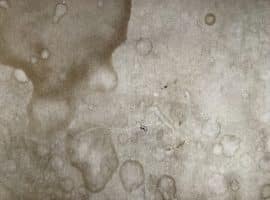 We have all the expertise necessary to address leather dye transfer, stains and ink marks, undone or broken stitching and cracking or peeling leather and more. At Lounge Repair Guys, we are experienced in all furniture repairs and restoration. 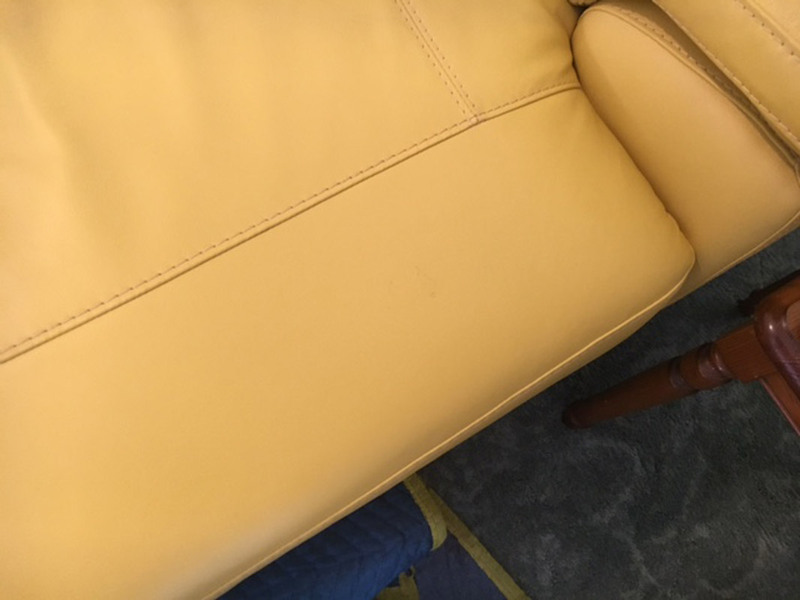 We can fix damaged or deteriorating furniture with our range of services, including recliners repairs, lounges and sofa beds, as well as frame repairs, foam replacements, webbing and spring repairs. 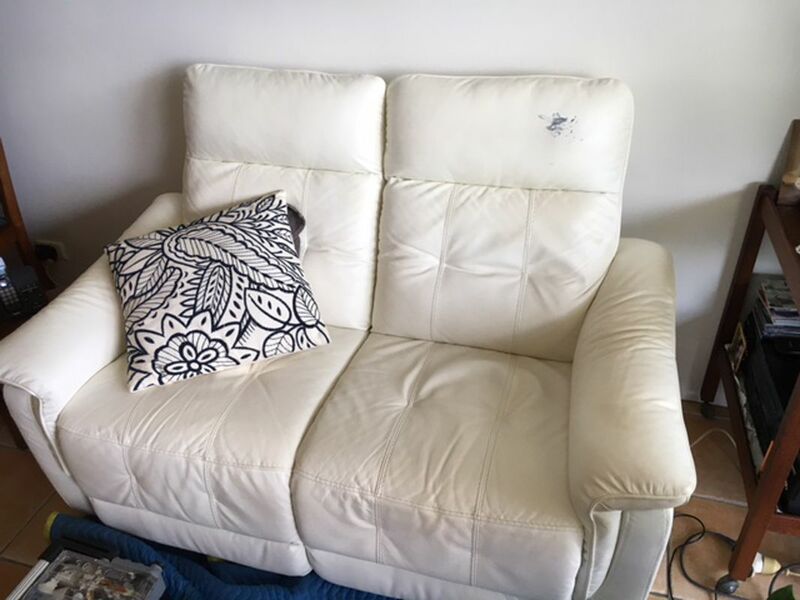 At Lounge Repair Guys furniture recovering is our speciality, and we offer recovering services for dining chairs, medical and dental chairs and commercial furniture upholstery and seating. We can also recover lounge suites, ottomans, outdoor cushion and cane lounge cushions. Contact Lounge Repair Guys today! If you would prefer the familiar comfort of your old furniture, or would like to avoid the cost of purchasing new ones, then contact us today. #1 Do you service remote areas around the Gold Coast hinterland or further south? We do service remote areas, however remote work does incur a surcharge to cover the costs of fuel and labour. Our remote visits can require considerable planning depending on the distance, so if you live remotely and are looking to get your furniture repaired, we suggest that you call us and run us through your situation in as much detail as possible. #2 Can you customise my furniture as part of the restoration work? We have had considerable experience customising furniture and completed jobs ranging from electric recliners, to custom car covers. If you have a custom request, simply call us and we can discuss some of your options. #3 Can you do large projects such as theatre sets? We can do jobs of all sizes, including very large ones. All you need to do is call us and arrange a visit from our team – we will work around your needs. #4 Is it cheaper to get my furniture repaired compared with replacing it? In a vast majority of cases, it is far cheaper to get your furniture repaired, as opposed to replacing it. Because our business is centred on repairs, we have refined our services to be as cost effective as possible. #5 What is included in your furniture repair prices? Our prices are developed according to the specific nature of your furniture repair. Each furniture restoration or repair project is unique, so prices are sure to vary, however generally speaking our prices include labour and, where necessary, materials, parts, pick up and delivery.